The first of four all-new “Star Wars Rebels” shorts will be airing tonight after “Gravity Falls” (9:00 PM ET/PT) on Disney XD. 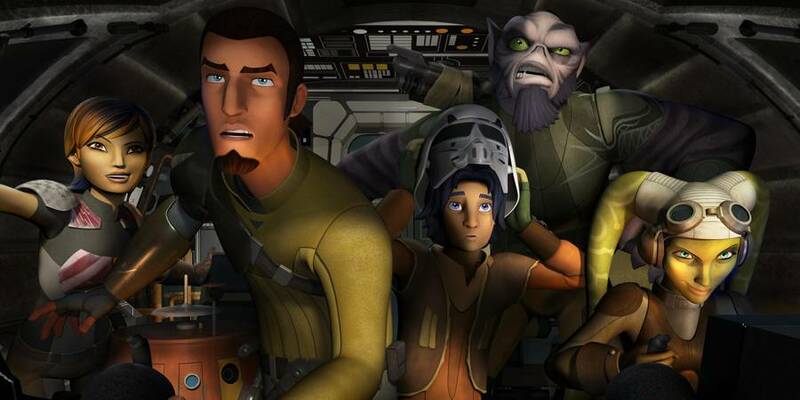 A new “Star Wars Rebels” short will debut on Disney XD each Monday night over the next four weeks. 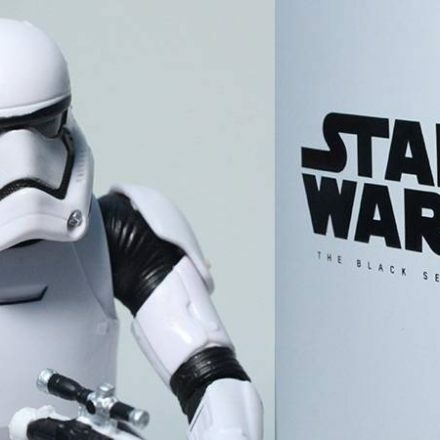 Stay tuned to www.StarWars.com for more to come!